Tradebit merchants are proud to offer auto service repair manuals for your Cadillac ATS - download your manual now! With cars such as the 403 horsepower, 2013 Cadillac ATS Sport Wagon 3.0L AWD and the 2013 ATS Coupe, Cadillac has built a number of cars for over many years. Regardless of whether you have problems with your 2013 ATS or you need to fix your 2013 ATS, you are going to need a good repair manual to maintain it properly. 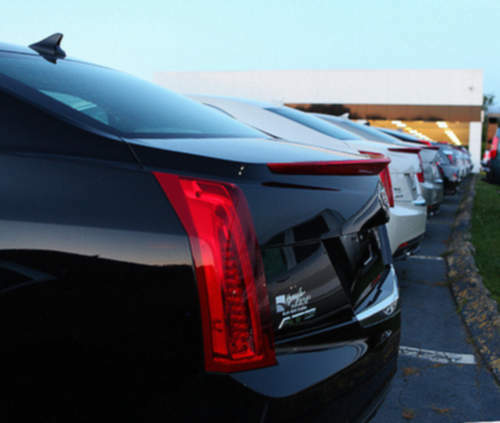 View our full inventory of Cadillac auto manuals.